The Clarendon County Industrial Park off Interstate 95 and U.S. 301 in Manning got a boost in early 2016. Greenville company McCallum and Sweeney and the state Department of Commerce awarded the park with site certification, making it one of only a quarter of South Carolina parks to have such a distinction. Kosinski said the process takes between 12 and 18 months, but it was well worth it. 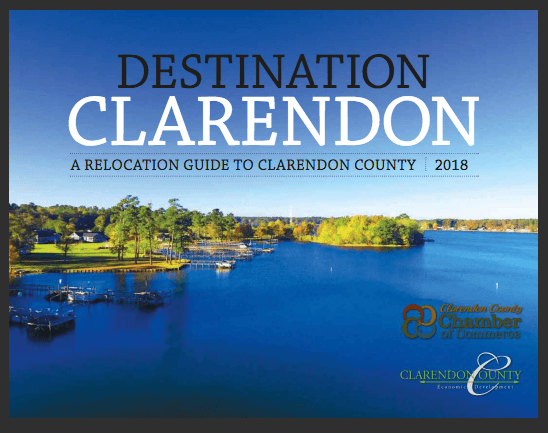 Kosinski said this means that if a company is looking in Clarendon and in another nearby county in which the site is not certified, Clarendon stands a better chance in closing the deal. “I’m right up the road and I have a certified site, so they have less risk by locating in Clarendon County than by locating in the neighboring county without the certified cite,” Kosinski said. Kosinski said the Industrial Park began operations in the early 1980s. Starflo – W.M. Powell Valves was the first company to set up in the park, doing so in 1982. Since then, numerous industries have occupied the sprawling park. Currently 900 employees work for companies like ACS Cleaning Products Group, Trimaco, Meritor, Suri Industries and Freeman Millworks, with Advanta and Select Labs operating on frontage roads. “It’s there and ready for you to open your business,” he said. It sends a message to industries. One of the Clarendon County Industrial Park’s strengths, according to the Greenville company, was that the site has one owner – the Clarendon County Business Development Corporation. 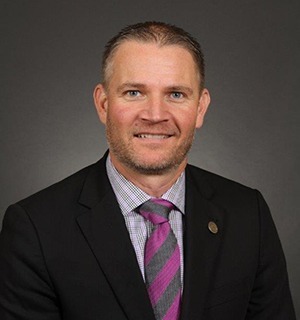 As executive director of the Clarendon County Economic Development Board, Kosinski is also in charge of the BDC. The park is also outside of the 100-year and 500-year flood plains, Kosinski said. “That doesn’t seem like a really big deal to those in the central part of the state, but considering what we had happen in October 2015, now it’s something that will be on industry executives’ minds,” Kosinski said. Much of eastern and central South Carolina experienced more than 20 inches of rain – with more than two feet in some places like Clarendon County. However, the Clarendon County Industrial Park “drained beautifully,” Kosinski said. He said the park is also already zoned for industrial use. “So that’s not an issue, which some companies face when trying to locate in an area,” he said. And the site is right off I-95.